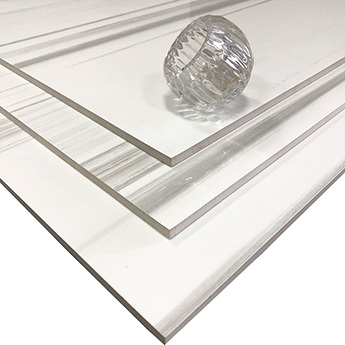 Please note: These are super-size tiles and therefore an additional 15% should be added to your order to allow for cuts and wastage. 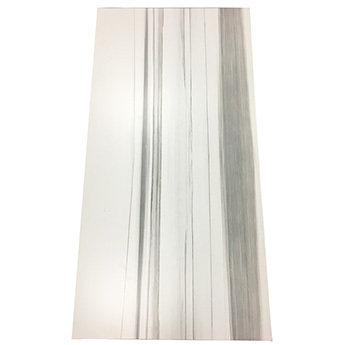 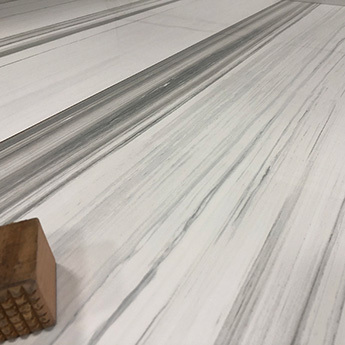 These extra-large – 1200x600mm - white porcelain tiles have a natural marble style and are perfect for creating a distinctive feature. 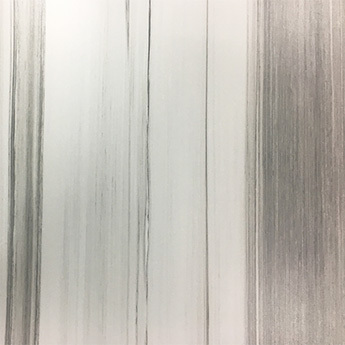 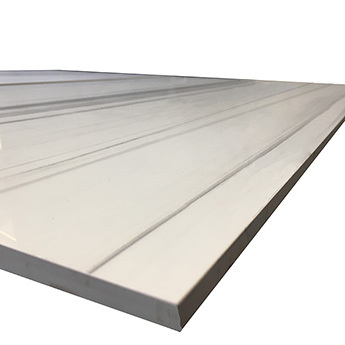 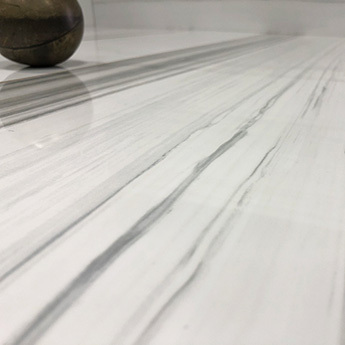 The white colour is interspersed by a classic veined Carrara pattern which is emphasised further by a highly polished finish. 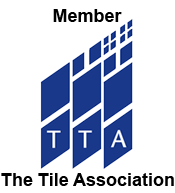 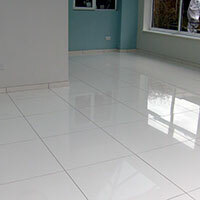 Although these tiles can be used as part of home designs, they are primarily acquired for larger commercial renovations. 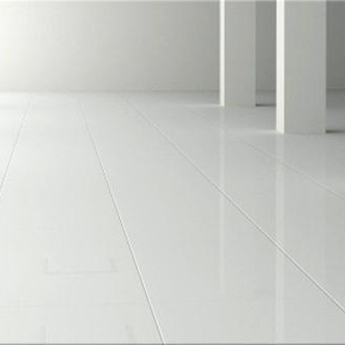 They are ideal for the expansive areas of flooring throughout shopping centres and hotels. 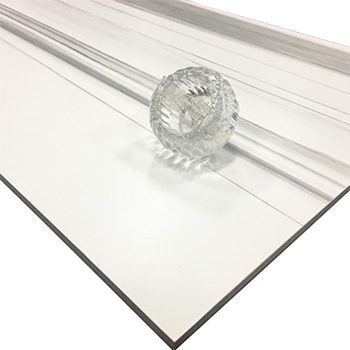 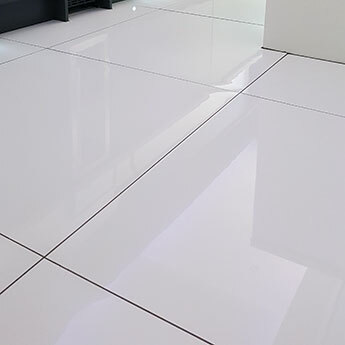 These extremely durable tiles are suitable for places which experience high levels of foot traffic. 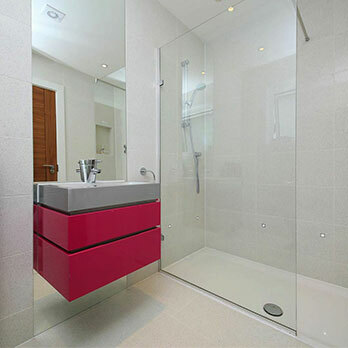 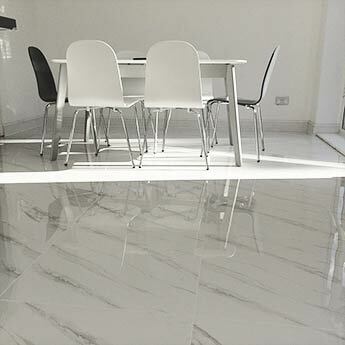 You can add a unique style to interior areas with these marble effect porcelain tiles. 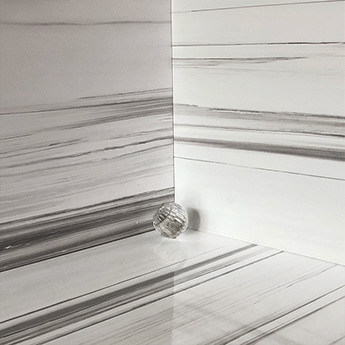 A marble style creates a timeless feature in any room and these porcelain tiles come with all the practical benefits you would expect with an engineered product.